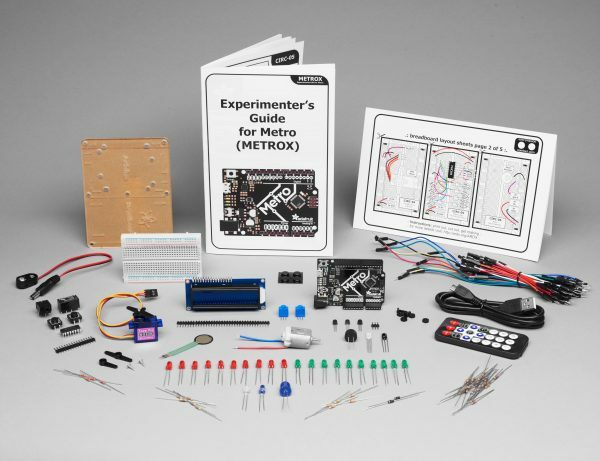 NEW PRODUCT – Adafruit MetroX Classic Kit – Experimentation Kit for Metro 328 « Adafruit Industries – Makers, hackers, artists, designers and engineers! 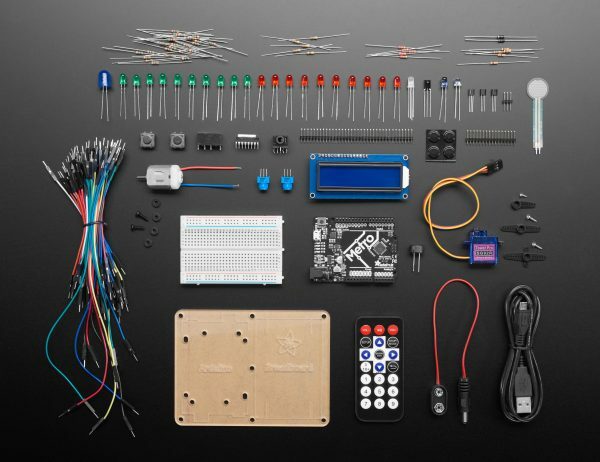 If you’re an educator looking to order more of this product than we have in stock, please email [email protected]! Out of stock, but sign up for notifications!